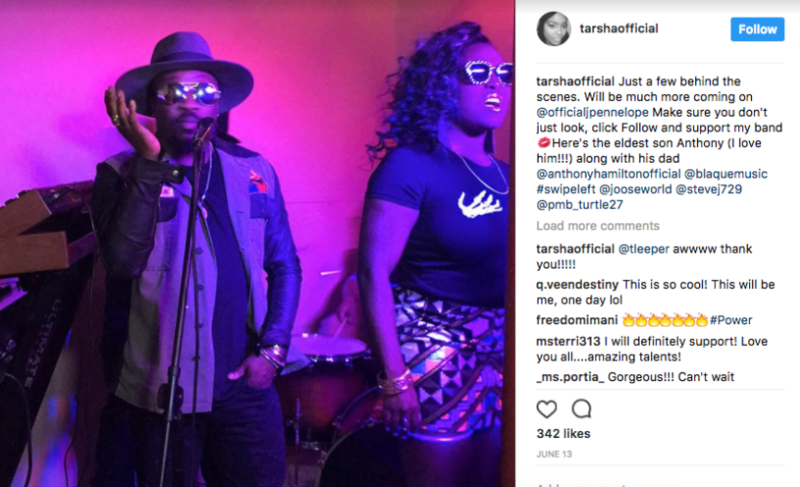 Tarshá and Anthony Hamilton divorced after 10 years of marriage. 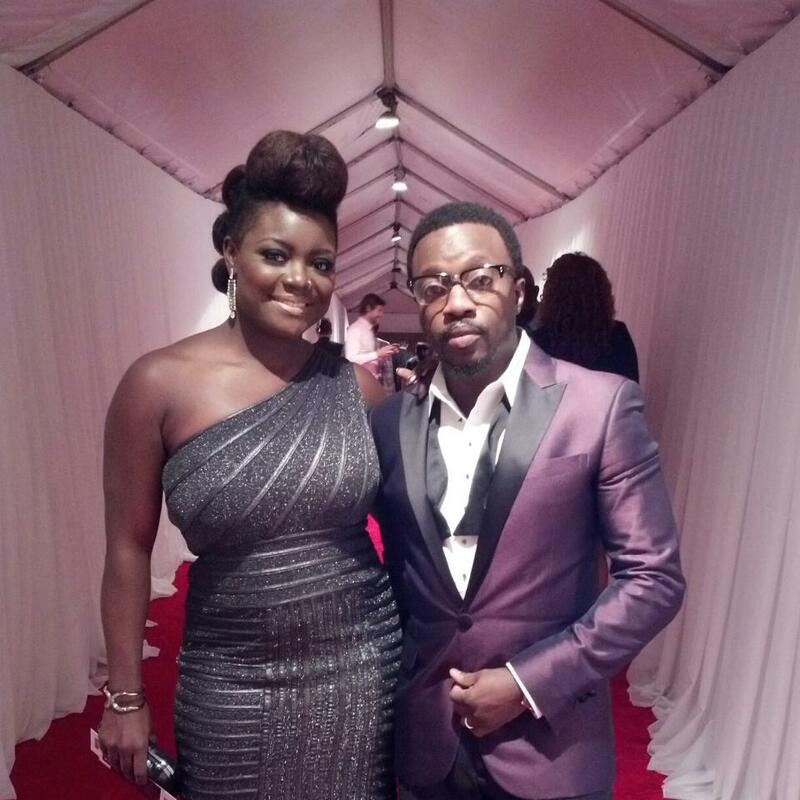 I think we all were shocked when soul singer, Anthony Hamilton, divorced his wife of 10 years, Tarshá Hamilton. The musically gifted couple really made beautiful music together, but they called it quits in 2015. 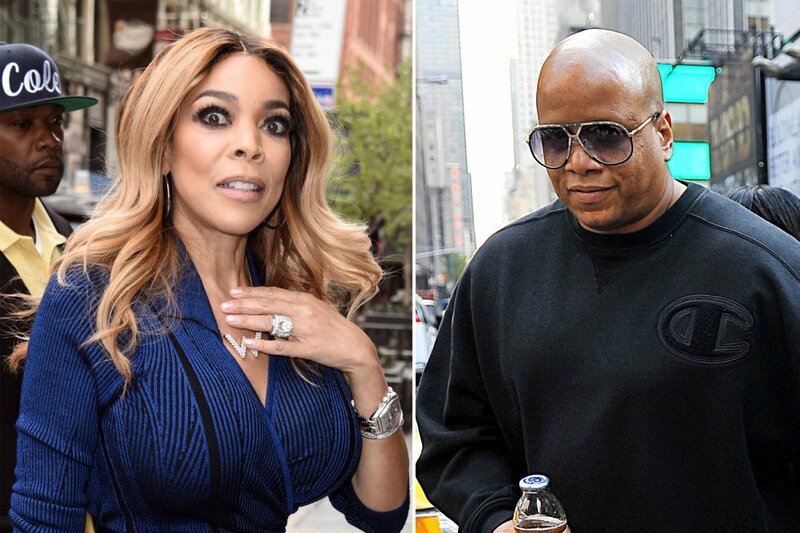 Both Anthony and Tarshá decided to part ways and the decision to divorce was amicable. Committed to their children, the couple co-parents successfully and they continue to put their kids first. 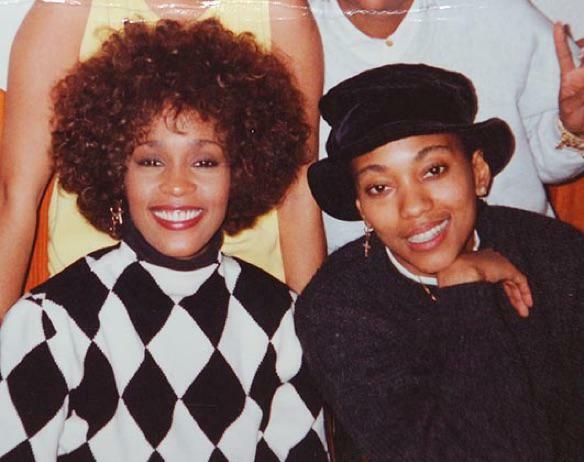 Anthony began dating his background singer, Tarshá in 2003 and they were married in 2005. In 2010, the couple welcomed twin boys, Nolan Michael, and Aaron Anthony. Two years later they gave birth to another son in 2102, Princeton Harris Hamilton. Some people may have looked at their marriage as perfect but Tarshá spoke of how marriage is hard work, tears, and a lot of prayers. In an essay entitled, The Power Of Adapting, Tarshá revealed that her marriage to Anthony was successful due to their commitment to one another. Another cool fact about them is that although the Andersons opted to end their romantic relationship, the couple decided to still work together on musical projects. And of course, they both are committed to ensuring that their biggest project is successful: their children. 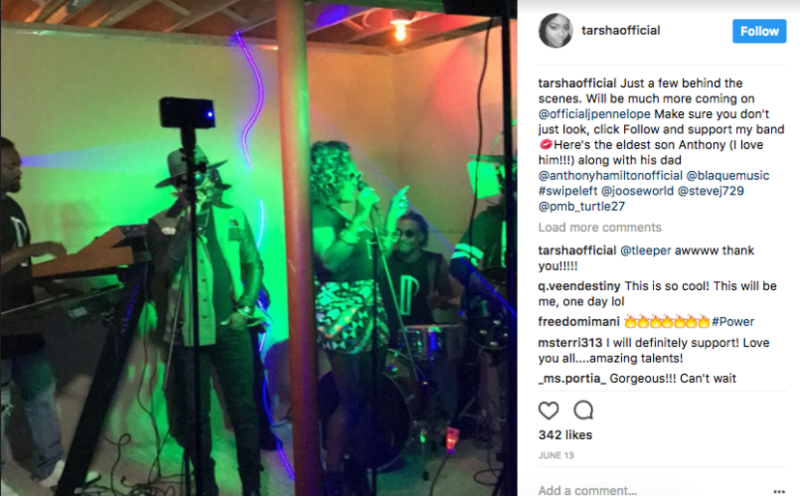 While both Anthony and Tarshá agreed to end their divorce, it appears that Tarshá still believes in love and marriage. 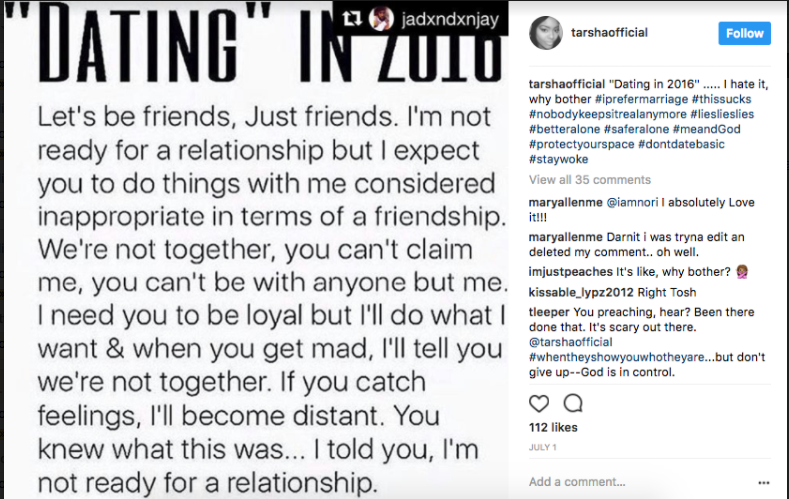 In an Instagram post last year, the songstress revealed the challenges of dating and that she’d prefer to be married. Does that sound like someone that wanted a divorce? Based on their beautiful friendship now, they might as well let bygones be bygones and get back together…but I digress. A year before the divorce, in an interview with Peter Bailey, Anthony revealed that he struggled with infidelity. Admitted that he once stepped out on his wife, however, they had gotten past the cheating through forgiveness. While he loved his wife, he was still a man and being faithful posed its challenges. While Anthony and Tarshá are no longer together, they still love each other. It appears that they have a great relationship full of love and respect. Anthony and Tarshá are GROWN and even if it may be difficult at times, they both are setting a great example for their sons. Thankfully, their art hasn’t suffered because of their departure as they still perform together. Devoted to their music and their family, Anthony Hamilton often posts pictures of his sons. All boys, not only did Anthony have three sons with Tarshá, but he had 3 sons from a previous relationship. Despite the hurdles that Anthony and Tarshá have faced, they made it through with the help of respect, love, and God. My Big 3! Ballin! Love these cats. Yep! She’s Married To One Of Our FAVORITE Singers!